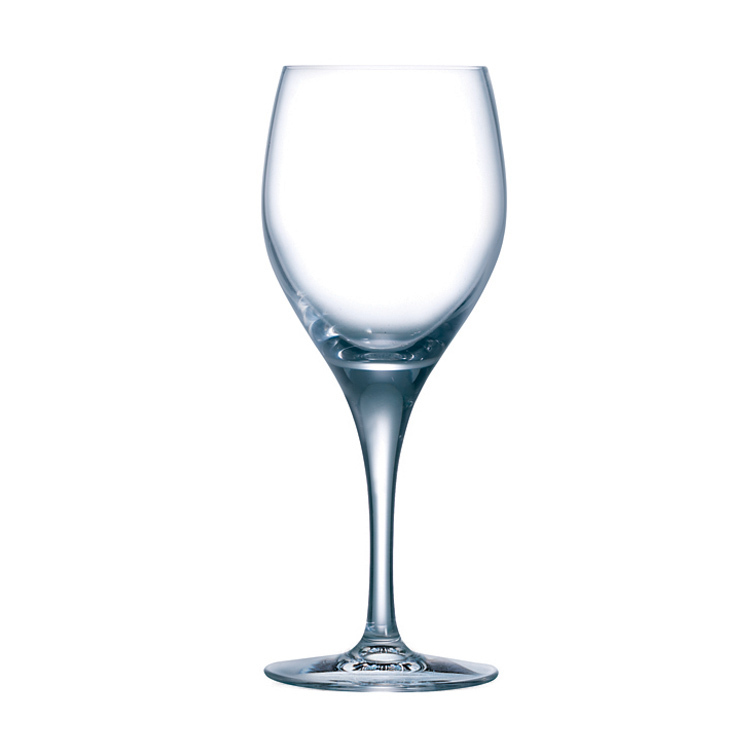 Chef and Sommelier Sensation Exalt Glasses bring their sparkle and angular lines to adorn your contemporary tables. Their stability, comfortable hold, and durability are perfectly suited to your service. 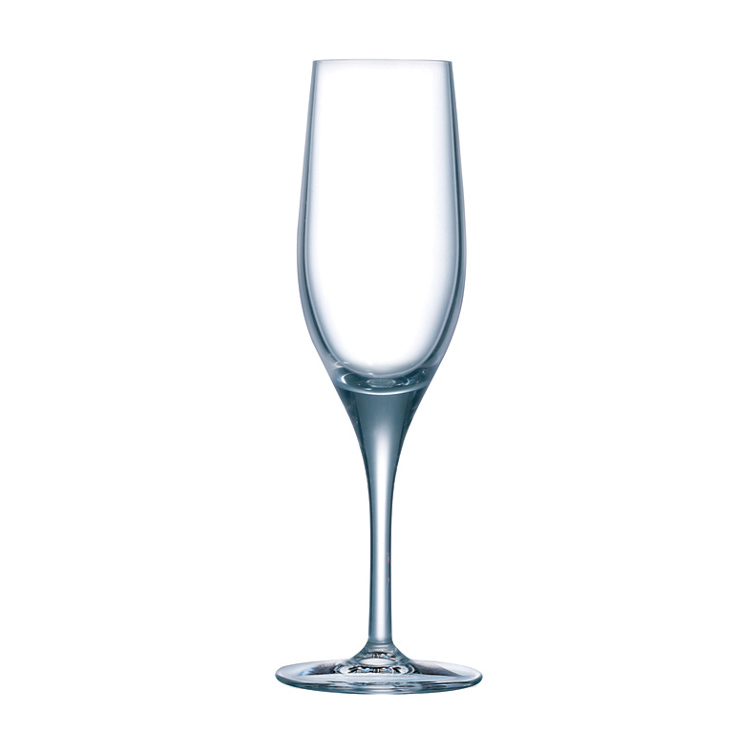 Your customers will appreciate the thin lip and long stem of these glasses that can be paired with tumblers from the Vigne collection. This range of the Chef and Sommelier Sensation Exalt glasses gives an alliance between perfect curves and incredible resistance. The elegant Sensation Exalt lines offers wine tasters a privileged tasting experience.